Description: Party Buses Raleigh is a business categorized under social services nec, which is part of the larger category social services nec. Party Buses Raleigh is located at the address 1805 Gorman St, Suite B in Raleigh, North Carolina 27606. The Sales is Damon Woodard who can be contacted at (919)887-9919.
Review: You need the best luxury transportation for your special event. Whether you're planning your teen's prom, your own wedding, or your best friend's bachelor/bachelorette party... You can trust the highly professional team of experts at Party Bus Raleigh to treat you with the class you expect, and provide the unbelievable experience you didn't know was possible! Reach out to us at any time, and we will show you the difference a truly professional company can make. 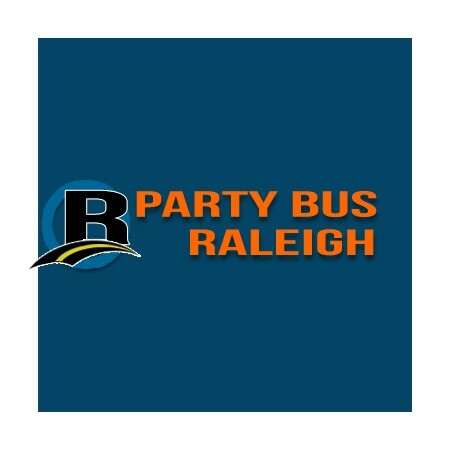 Location & access map for "Party Buses Raleigh"